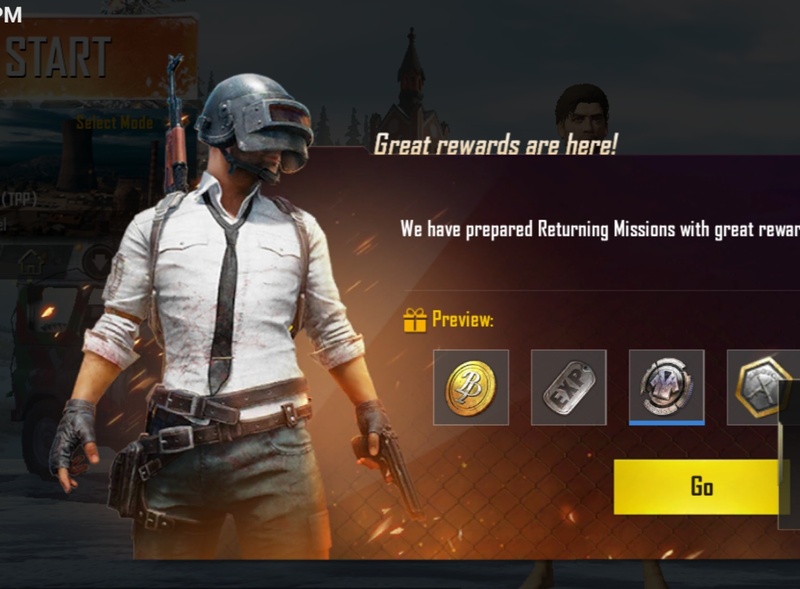 In this guide we will talk about how to survive in a PUBG mobile. Get ready gamers of touch screens and touchpads, perhaps these are the tips that will allow you to win your war. 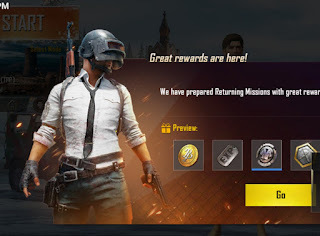 Before conquering PUBG mobile, set up controls for yourself so that aiming and shooting and other options are set conveniently for your fingers. Remember that a wise Warrior always sets the settings to make sure he fights the best. You will find that the game has several settings in the options menu that often go unnoticed and with the help of little adjustment you could guarantee yourself a victory. If you experience that the game works slowly on your device. Consider changing the graphics to low and FPS (frames per second) to high to allow the game to run more smoothly. You can also play a faster and more effectively if you change some options based on your style and skill level for example in the games menu you get an option to adjust sensitivity settings and to change the position of icons on the screen. You need to choose a place next to other players, but at the same time, no one should prevent you from collecting supplies. Try to land near the houses, because they are full of loot, ideally on the roof. From the height it will be easier to look around and scout the situation. For those who came to know about this game for the first time, loot includes weapons, armour, first aid kits and other items that you can find or collect from the corpses of enemies. Do not try to kill the enemy with a pistol or a shotgun if he/she is far away. These weapons has a small range so instead of laying down the enemy you will reveal your position and guess who will pay you a visit shortly after that. In this case if you do not have any sniper rifles then get as close as possible to your target and then shoot from a close range preferably from the back. Whenever there is a shootout never stand still, instead always move from side to side as this will prevent your enemies to take aim at you. Remember that your character can not only walk and run but can also jump, crouch and crawl. The player in the open field is the best target for The Sniper. In this case if you can find any vehicle try not to miss using that as this will help avoid many troubles. Alternatively, you can run around the open area or can crawl yourself towards places by hiding in the grass, behind trees, etc. It has long been no secret to anyone that in PUBG winner is not the one who shoots well but the one who knows how to shoot well and hide simultaneously. Remember the main rule, you need to attract as little attention as possible. Playing action games on touch screen can be sometimes a little bit awkward. But this game has some handy automatic features which can make everything easier. So do not make your life more difficult and take advantage of these features. Auto Sprint - It is displayed when running at full speed. Simply move over with your finger to keep running without having to hold down on the display. Free Look - A practical feature using which you can look around and keep an eye on the surroundings. This works during the race so you can look around without changing the direction. Auto Loot - Simply collects essential items such as weapons armour medical kids and more without you having to do anything. If you run out of bullets during a shootout, use another gun instead of reloading the same one. Smoking supply boxes are rarely at risk of being ambushed. If you crash a car onto something at speed, its better to go out and run away from the vehicle as soon as possible. One of the most frustrating things in PUBG, mobile or console, is when you are in an area which is about to restrict. You'll need a quick way to get away, which often means a car. Once you know where the cars are, keep that in mind. Some players even decide to leave their cars near their favorite weapons. This is a very interesting game no wonder why it is so much popular among the gamers. In order to win you need to position the character correctly, pay maximum attention to detail, and shoot with the right weapon at the right time. So these were the tips and if you have some more to share feel free to leave them in the comments below.